Whether you believe brands are bullies that stifle competition or not, brands have traditionally symbolized a promise to customers. If you buy a pair of Nike running shoes or a Happy Meal from McDonalds, a brand gives you an indication of the experience you’ll have and the quality of product/service you’ll receive. For many, it takes the work out of determining what product is best for you. With online reviews, suddenly you can explore a bit more easily. You might find a highly rated product on Amazon that is cheaper than the big name brand, for example. Or, you might discover that that big name TV that you were going to buy has a two star rating on Amazon, changing your course…and potentially saving you a few bucks. For years now, like many people, I’ve used Amazon as a great research tool for finding quality products at decent prices. Honest reviews from consumers like myself are worth a lot to me, and can strongly influence my decision. 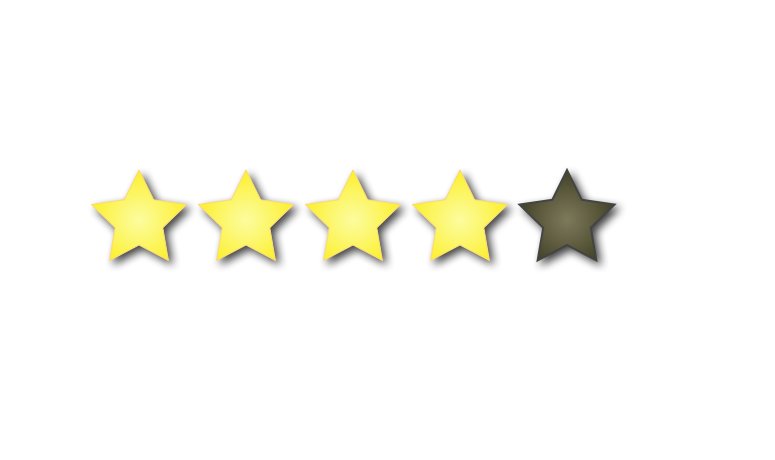 Online reviews give consumers greater power in their purchasing decisions. I can see that changing, though. This past weekend, I was hunting down solar landscape spotlights on Amazon. Spotting a reasonably priced option, I started digging into the consumer reviews. I noticed that 3 out of every 5 reviews or so ended with the phrases like ‘Disclaimer: I was provided a free light in exchange for this review,’ or ‘I was given a 15% discount in exchange for this review.’ Naturally, each of those reviews was 4-5 stars. This is going to kill the credibility of reviews on Amazon. I don’t know that this is new phenomenon – it might not be. If every product has reviews that are paid for, savvy consumers will no longer believe them, thus taking power away from consumers and forcing us back to trusting big brand promises. But hey, at least they let me know that their review was coerced. Whether or not those reviews are accurate, why buy an off-brand that has to pay from positive reviews, when I can just go back to buying from an established brand? My advice to these off-brands? Build your own brand by holding true to your values. Give consumers quality products and great service, and the positive reviews will follow.